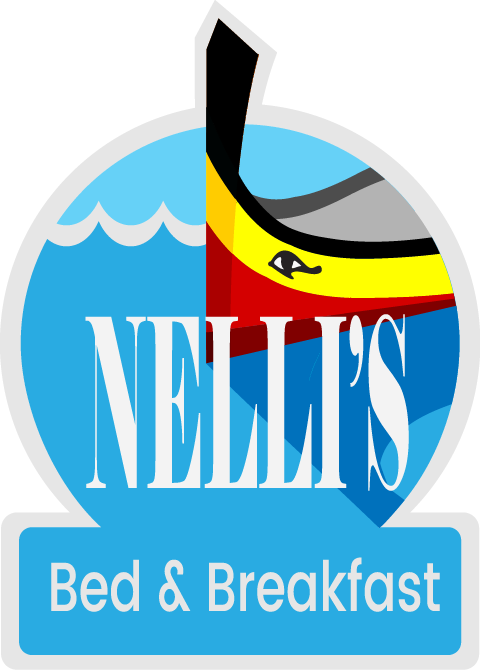 NELLI’S Bed & Breakfast is located in Bormla( Cospicua), in the heart of the historical three cities, at the edge of Grand Harbour Marina, overlooking the capital of Malta – Valletta. Excellent starting point to discover and enjoy Malta. Conveniently located with all amenities and bus stops across the street from the building. Hop On Hop Off bus stop point and Ferry to Valletta. By just crossing the pedestrian bridge and you’ll find Palumbo shipyard. Is probably one of the most amazing marinas in terms of setting and location. Hundreds of yachts are coming every year to visit Malta. In marina you will also find traditional taxi boats (Dghajsa), who are offering trips to Valletta or Harbour cruise. Right in front of our building you can take ferry, which will take you to Valletta in aprox. 10 minutes. The Three Cities is a collective description of the three fortified cities of Vittoriosa(Birgu) , Senglea(Isla) and Cospicua(Bormla) in Malta. The oldest of the Three Cities is Vittoriosa(Birgu), which has existed since the Middle Ages. The other two cities, Senglea and Cospicua, were both founded by the Order of Saint John in the 16th and 17th centuries. Maltese cuisine reflects Maltese history, it shows strong Sicilian and English influences as well as Spanish, French, Maghrebin, Provençal, and other Mediterranean cuisines. The traditional Maltese stewed rabbit (fenek) is often identified as the national dish. Wine production in Malta dates back over two thousand years to the time of the Phoenicians.